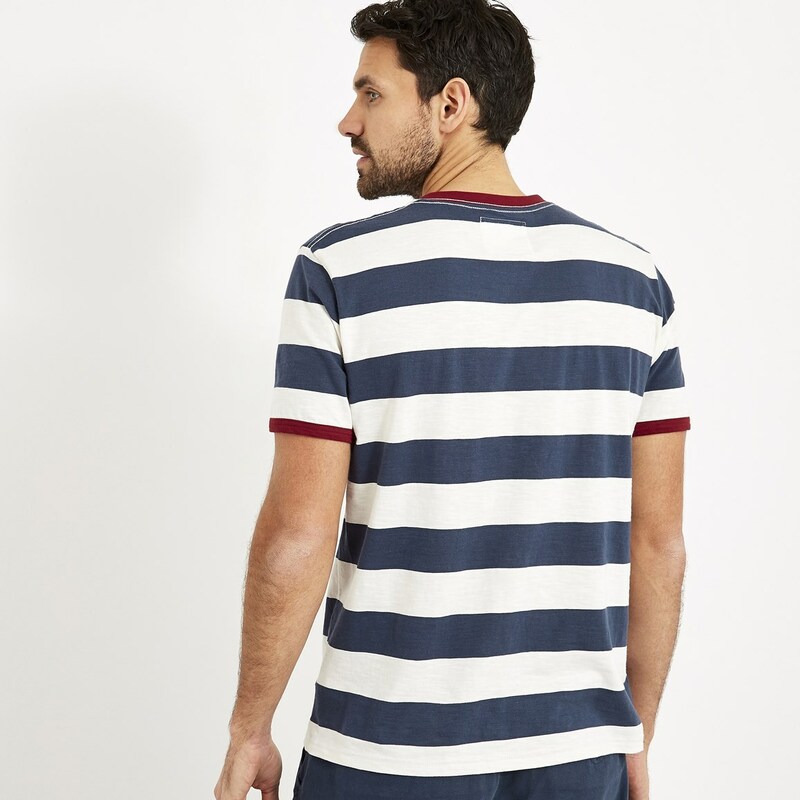 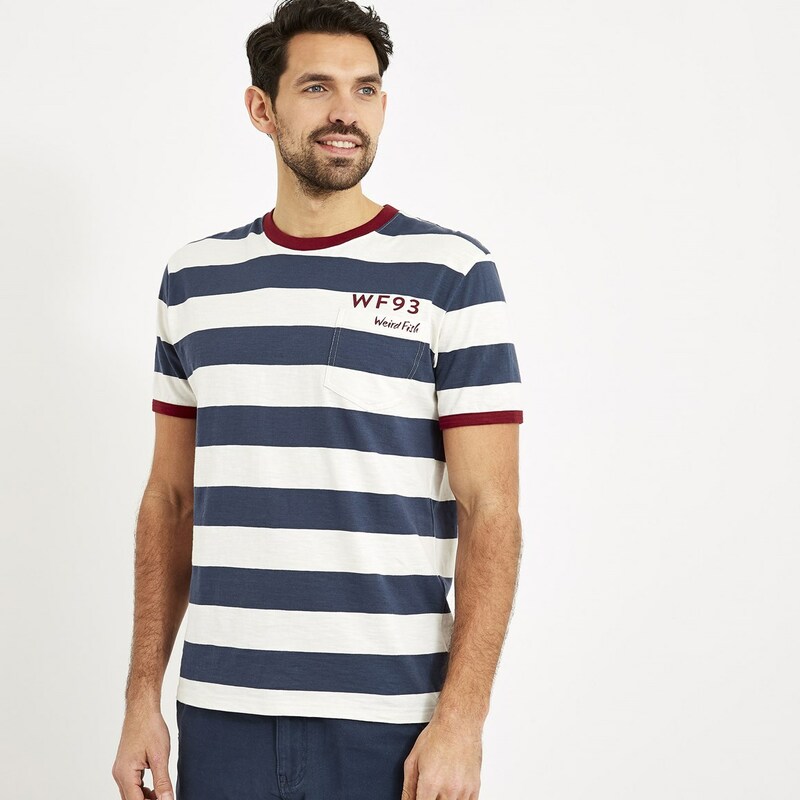 The quirky, colourful Walt striped t-shirt boasts an authentic nautical look that's perfefct for days spent on your favourite coastline. 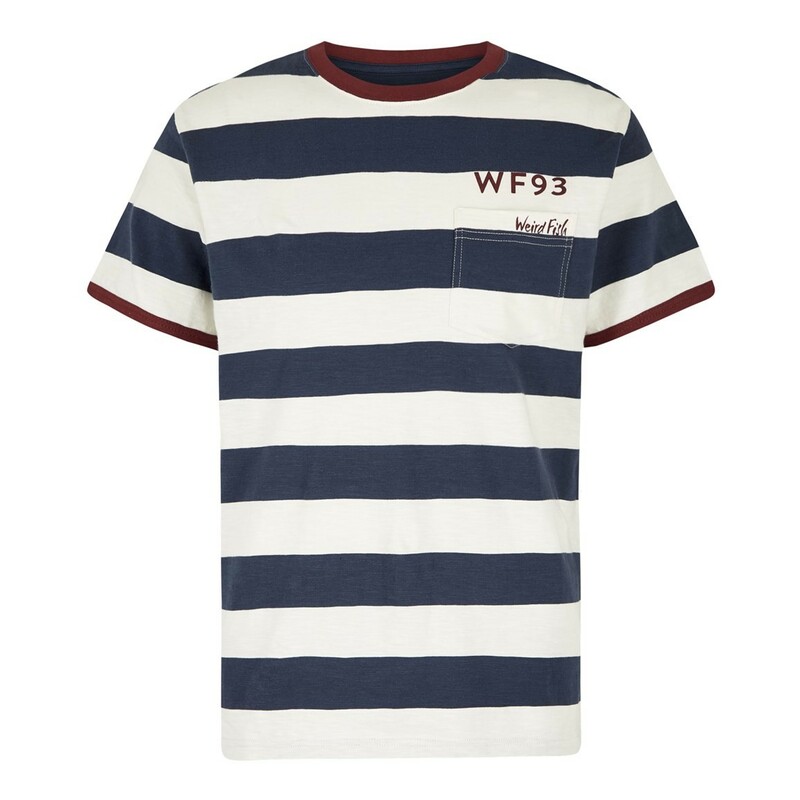 This t-shirt features bold stripes on a plain white base colour as well as contrating colour cuff binding. 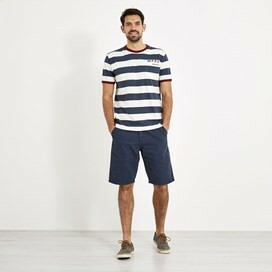 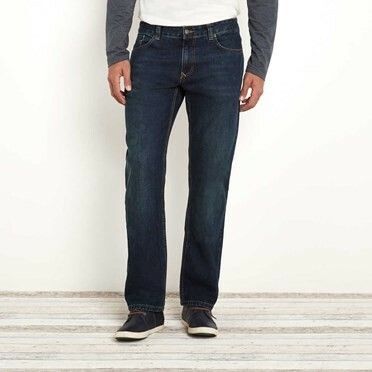 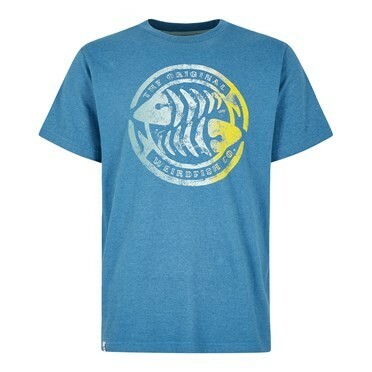 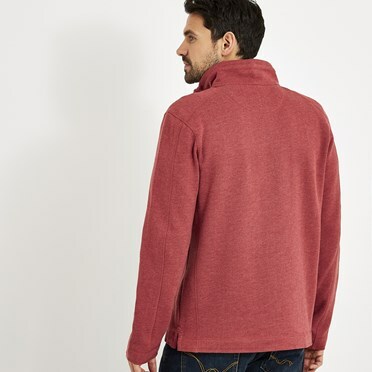 Made from 100% super-soft cotton, it easy for you to achieve that relaxed, weekend look and feel. 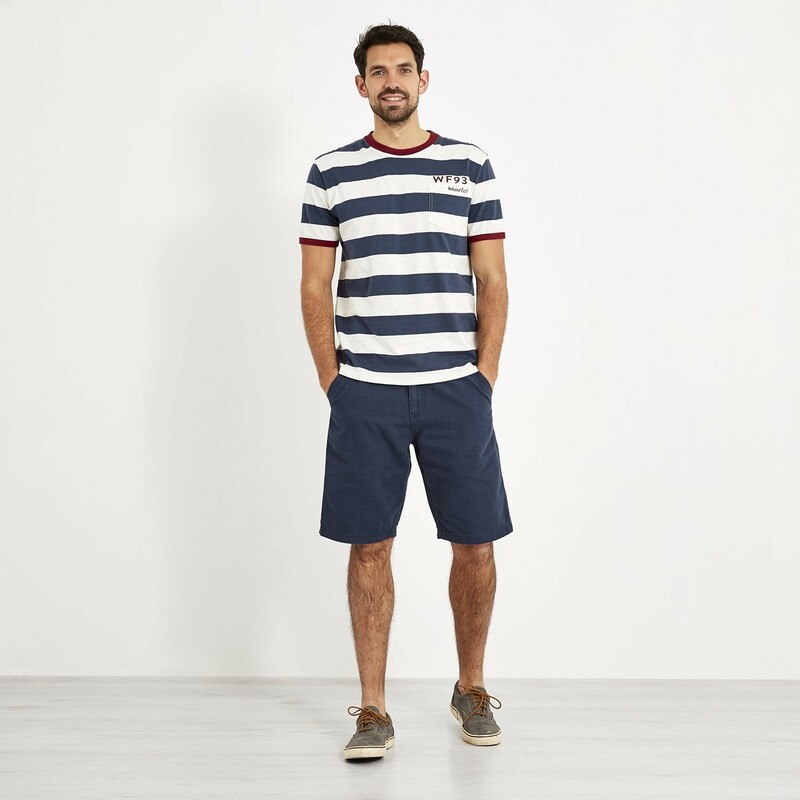 Cool, casual and comfortable with a contemporary look, the Walt will quickly become a firm favourite. 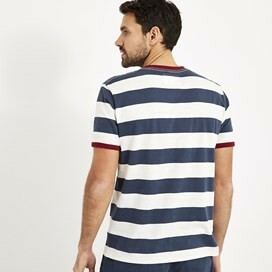 Good quality product and looks the same as in the catalogue. A lovely cool T-Shirt, quality material.